We spoke to retired teacher and Tandridge Voluntary Action volunteer Tarsim Nagra about her volunteering experience. Tarsim, can you tell us why you decided to be a local community volunteer? I was coming up to retirement and I was a bit concerned about how I was going to fill my free time. I obviously had retirement plans but I decided that I wanted to put something back into the community. 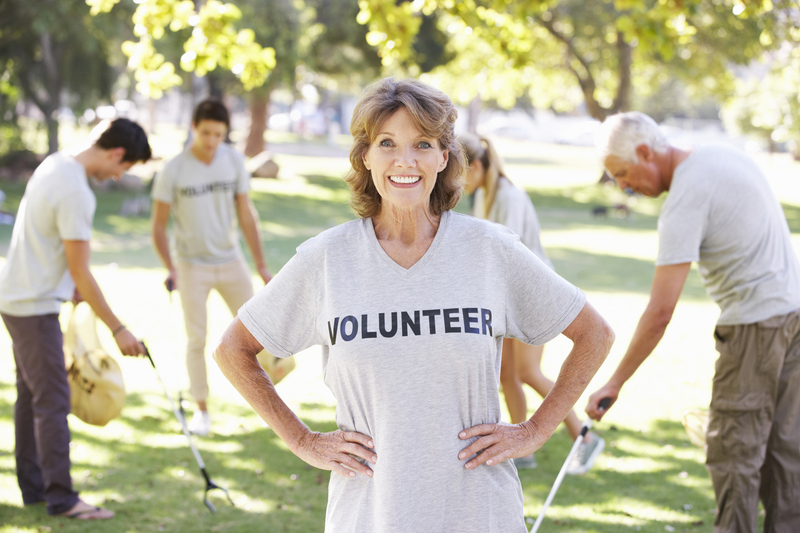 Why did you decide to become a community volunteer? Why did you then decide to volunteer for the South East Cancer Help Centre (SECHC)? (TVA) I did tell them that’s the sort of thing I’m interested in and they directed me towards the South East Cancer Help Centre. I volunteer at the South East Cancer Help Centre (SECHC) in Purley every Friday morning on reception for four hours. I answer the phone, I make appointments, I greet clients and basically help with anything that needs doing. What I like about it is that it’s a very busy place where I meet lots of people. It also makes use of the skills that I have such as using the computer and entering data. SECHC is 35 years old, it’s an independent charity and it has the support of many volunteers without whom it would just not function. How did you hear about Tandridge Voluntary Action? Tarsim, why would you recommend local community volunteering to others? If you have spare time, there is nothing more rewarding than giving your time to help other people. Its local, its down the road, you don’t have to worry about spending money getting there or travelling a long distance. It’s something you can easily do. Its local so the charities you see are benefiting local people and, who knows, one day you might need to use those services. So many of these places could not exist without volunteer help so that’s why I feel it’s important.